The world's most polite city is without a doubt Charleston, South Carolina where Gullah/Geechee culture resides! 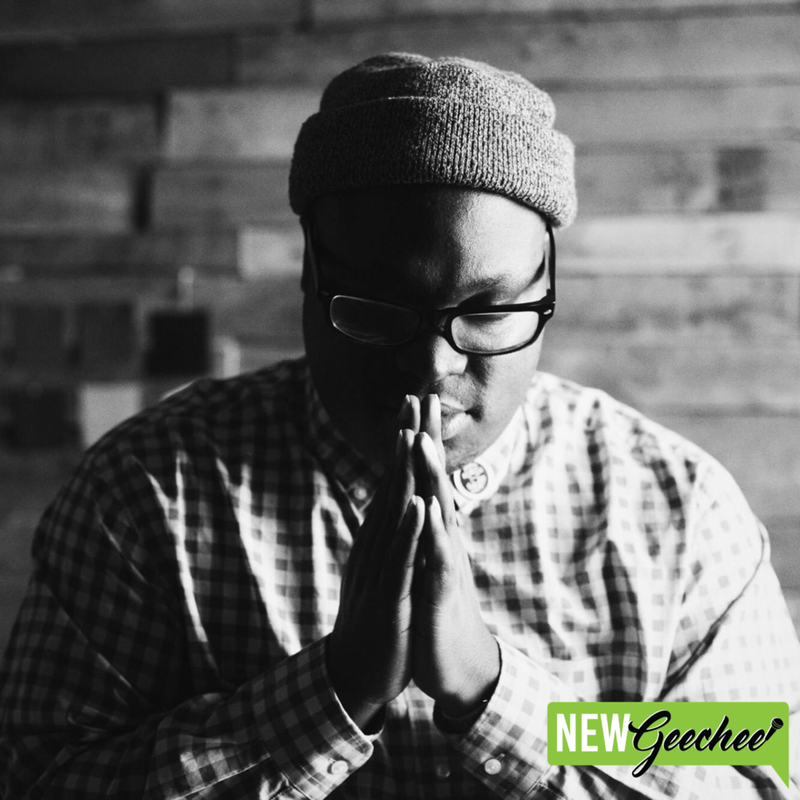 This week, we chat with one of Charleston's most prominent millennials KJ Kearney, nominated as one of Charleston's 2018 Top Newspaper Columnists and a determined leader positively pushing the Gullah/Geechee culture forward. His community platform Charleston Sticks Together (aka We Geechee) has allowed natives to embrace and celebrate the special culture that lies in the Lowcountry. Has Charleston really changed or has it remained the same? Consider this your #BlackHistoryMonth lesson on gentrification, the transition of power across generations, Post Traumatic Slave Disorder and how Charleston is healing post the Emanuel AME church shooting. We dive into the deep rice culture and the efforts CharlestonSticksTogether has in the works to bring about special recognition for the staple dish, Red Rice! Support Charleston Sticks Together by purchasing the popular Geechee phrase "Boi, Yee" Tee by visiting their website www.charlestonstickstogether.com. Follow on all social to stay posted on KJ's writings, their upcoming events, and the shenanigans of Geechee Jesus!